How to (and not to) make an Amazing Race Canada audition tape! Megan Follows is back on TV!?! 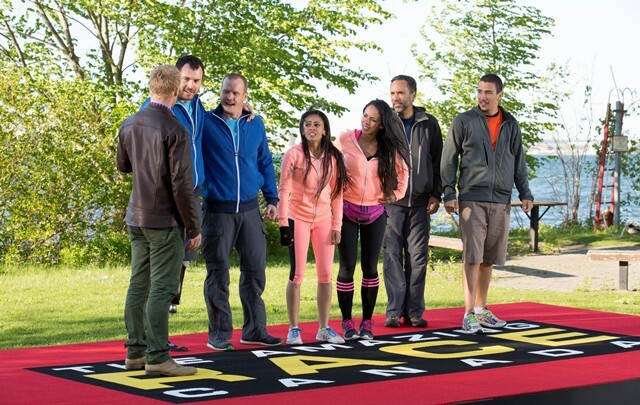 Where should the Amazing Race Canada go next? Gay cowboys to Body Break: Meet the Amazing Race Canada teams! 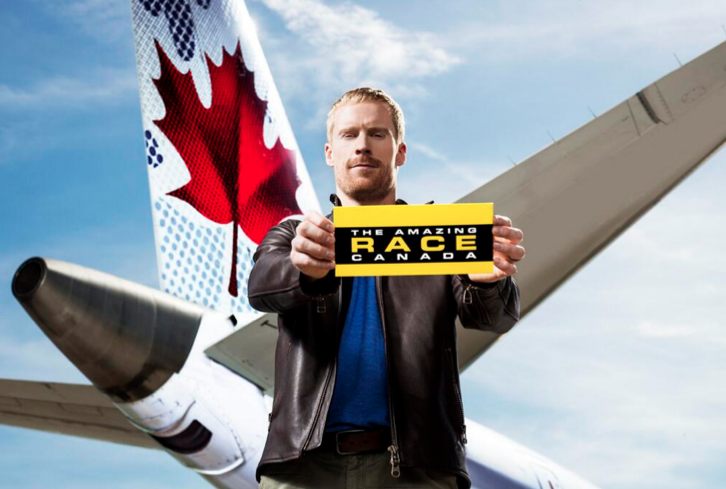 Meet the host of The Amazing Race Canada! 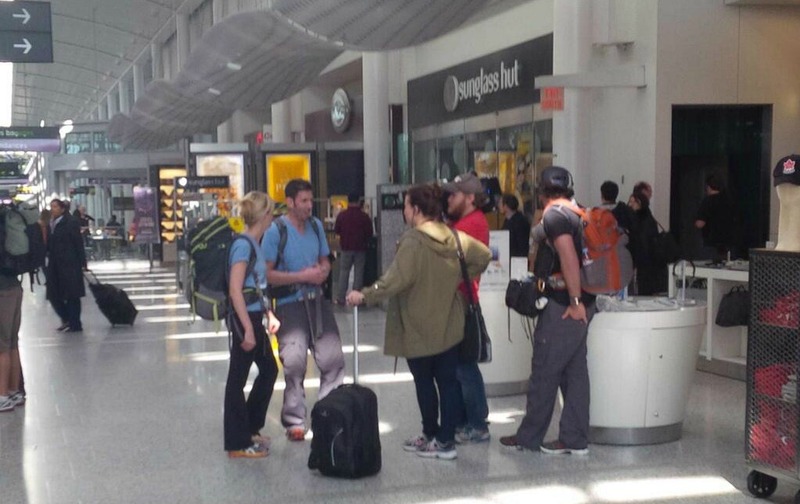 Photos: The Amazing Race Canada teams have been spotted! 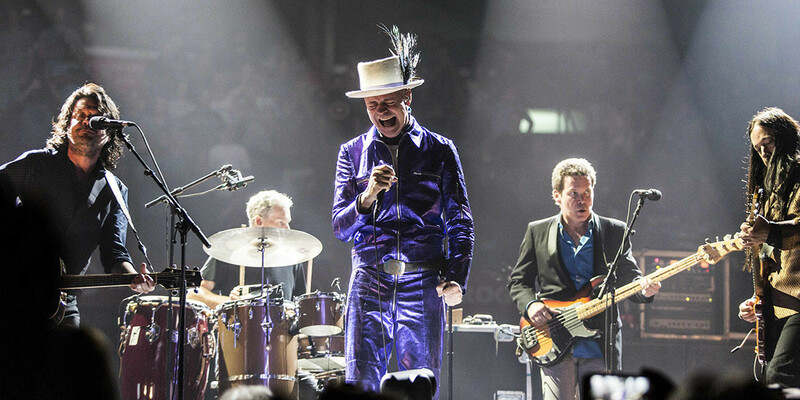 CTV gets “Social” with its new talk show! Meet the cast!